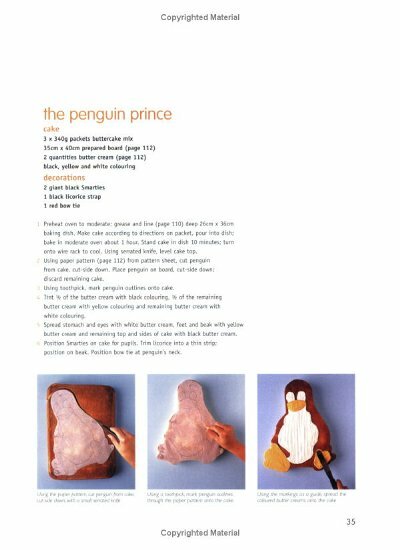 I was flicking through a book of children’s birthday cakes (as you do) at the house of a friend-of-a-friend, and what should I come across but a familiar image? If anyone wants to make the cake, they can find the recipe in the Australian Women’s Weekly Book of Kids’ Birthday Cakes, ISBN 978-1863965514. 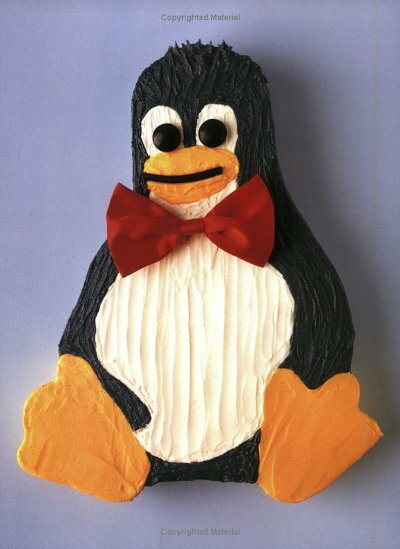 Hmmm… Tux looks happier being made of butter and sugar and all that, instead of being a lot of bits and code. Maybe the kernel needs a bit of sugar?